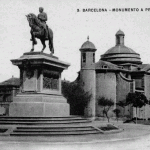 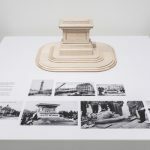 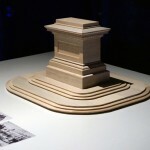 Demolished Monument is a proposal for restoring the demolition of the monument to General Prim in Barcelona’s Parc de la Ciutadella. 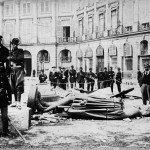 Curators: Josep Bohigas & Bartomeu Marí. 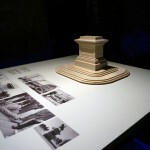 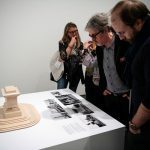 A production of MACBA, Barcelona. 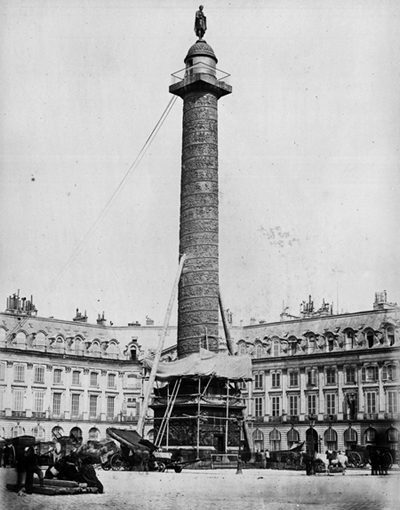 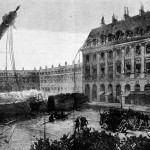 In 1871 the government of the Paris Commune – the first autonomous insurrection of the proletariat according to Marx – demolished the Vendome Column in a highly symbolic act of political iconoclasm. 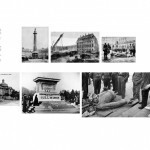 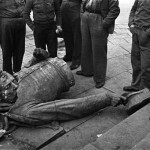 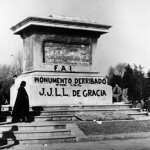 In 1936, in full revolutionary process, the Libertarian Youth tore down the monument to General Prim. 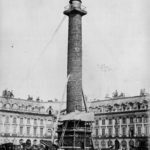 Political iconoclasm as a form of expropriation of the symbolic heritage of the oligarchy and the construction of the public space.